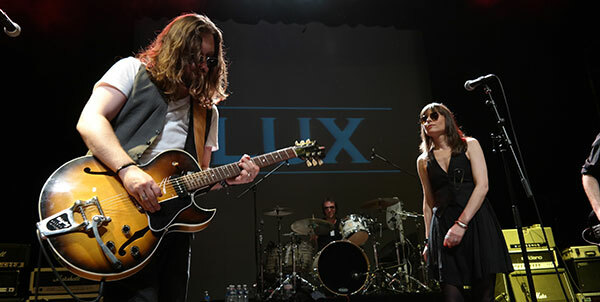 A tremendous moment for LUX at La Chapelle 70’s Rock Festival. First festival and first electric outing. The audience was great and very enthusiastic; the guitar fans were able to keep their eyes riveted on the solos and the ultra rock n rollers were tapping along in time! A big thank you to our hosts, “Plug & Play” for the invite and the warm welcome. Special notice to the sound engineers (you guys are key!) and to Spike from the Quireboys. It was a real kick to be on the same billing for our first outing. Our next festival is “La Voie est Libre” on September 21st in Montreuil. Keep posted as there will be more concert dates soon to be announced!